A feast for the soul and senses. Our ethos is to set the highest possible standard in catering. 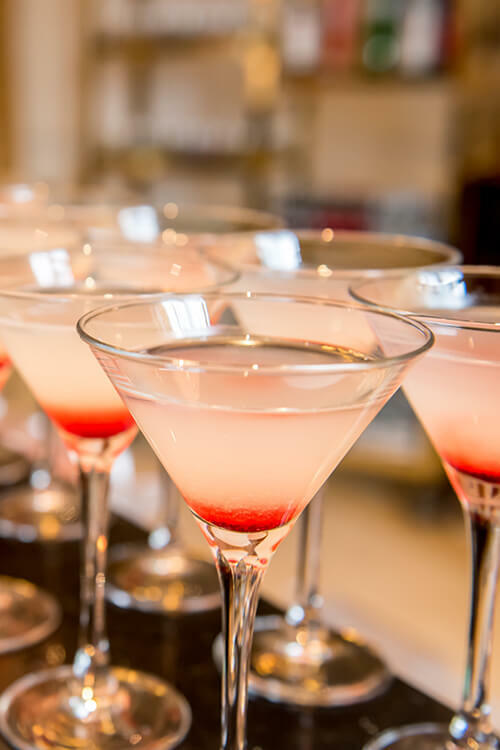 Our clients expect flawless organisation, spectacular design, elegant venues, delicious food and drink delivered by a team of personable and professional staff. We provide a bespoke service, a feast for the soul and senses. Creativity is at the heart of what we do and clients know us through reputation for staging the sedate and the intimate, as well as the flamboyant and the glamorous. Prompted by the desire to be the best, we work tirelessly to create the right ambience and experience for you. All our tables are beautifully laid with floor length linens, napkins and sparkling glassware. We can even tie and bow your napkins to match your colour scheme. With twinkling candles the lighting set the room is ready to welcome your party for a night to remember. All of your team were so helpful. The food was all amazing. For all the effort you put in and the fantastic results this yielded for Esther and Adam’s wedding. We have had nothing but compliments and have been only too happy to sing your praises. “We recently booked Neil for our son's Barmitzvah"
He was absolutely amazing to work with and exceeded our expectations! For a superb evening with not only excellent food but also courteous service. for the magnificent food on Sunday night. It was delicious, beautiful and plentiful – everything we hoped it would be. 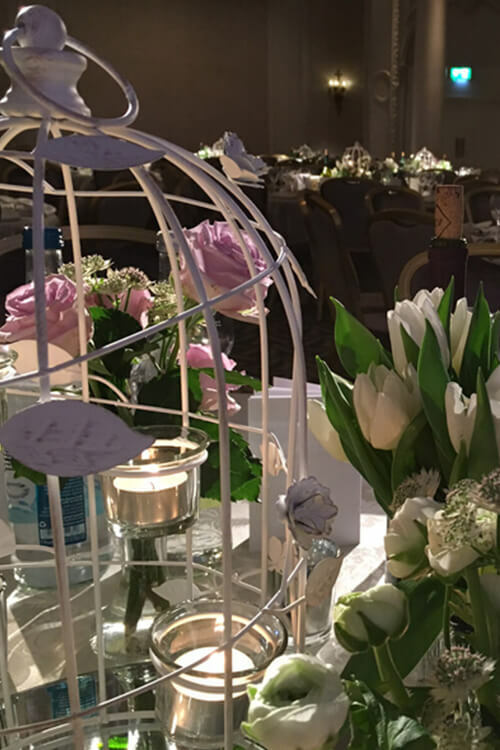 Everyone we spoke to praised how delicious and lavish the reception was, how attractive the Deal Hall looked, and how there were plenty of staff all of whom were courteous and attentive. If you would like more information, then contact Neil on 020 8386 7696 or by email. Every question you have is so important and we will be there for you from your first call until function ends.